For avid figure collectors out there, one of the most anticipated (and dreaded) figure events at the start of 2014 is Winter Wonder Festival or Winter WonFes. 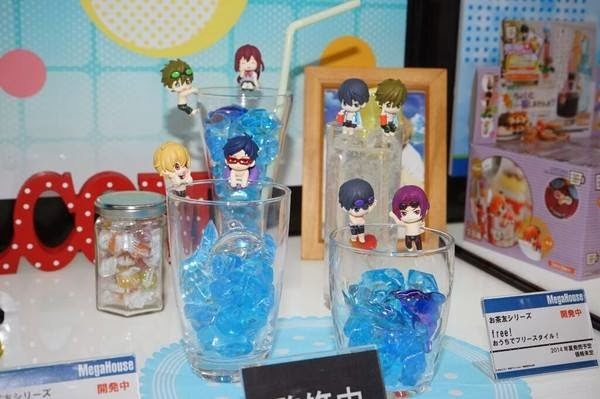 For those not familiar, Winter WonFes is a bi-annual event held in Makuharu Messe in Chiba, Japan. 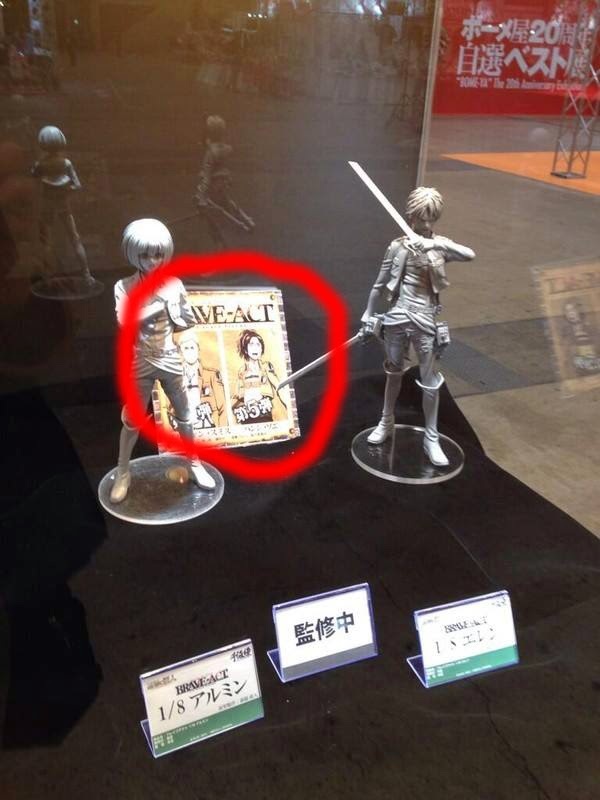 It is a figure event where “garage kits” are displayed and sold as artists replicate anime and game characters. This is also an event for various figure manufacturers to sell and display their future releases. In other words, this event is sort of “heaven” and “hell” for avid figure collectors. “Heaven” because you see extremely detail-oriented figures that were made very, very well and will leave figure collectors impressed and at awe. “Hell” though because this is the time when wallets are “burned” because those being sold AND displayed are future releases of major figure manufacturers. 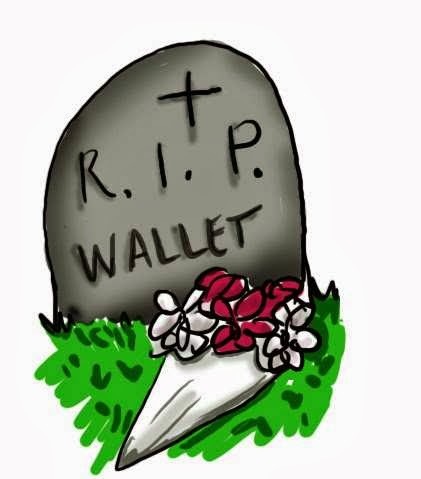 For now my wallet is a bit safer than hers, but it’s still in danger. Hopefully, it won’t die on me XD And just like her, I have a Winter Wonder Festival 2014 Wishlist where I focus on my priorities: old school animes, my major shrines and my favorite characters. 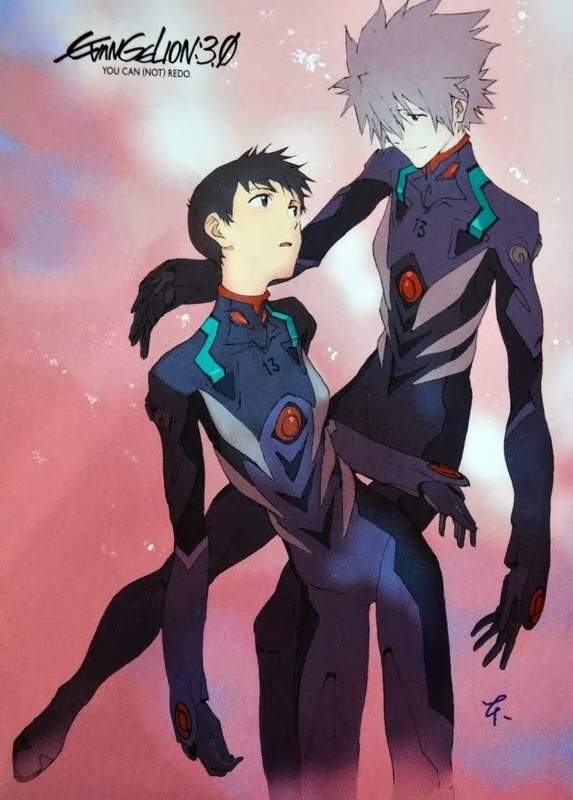 The number one on my wishlist AND the biggest hit on me and my wallet is the Vertex Neon Genesis Evangelion 3.0 You Can (Not) Redo Shinji Ikari and Kaworu Nagisa. 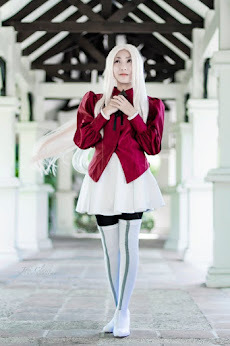 (1) I am big Neon Genesis Evangelion fan. As I said above, I am focusing on old school anime figures and this is one of them. 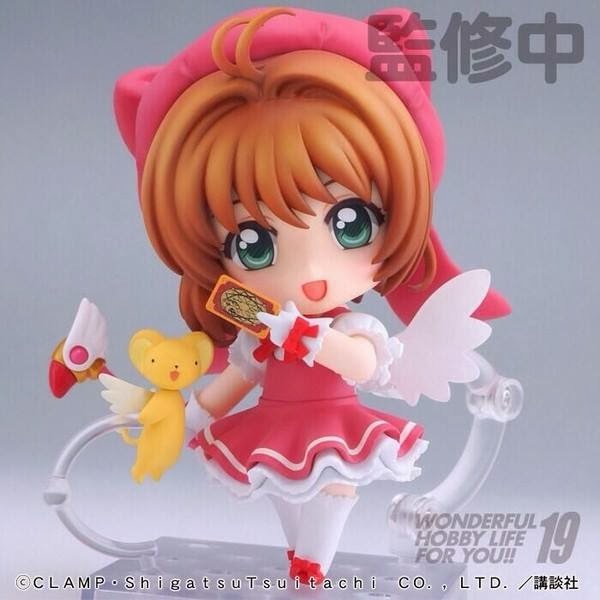 “Card Captor Sakura” is one of my favorite old school animes and it’s one of those where I love the leading lady---and that’s Sakura Kinomoto. I’m pretty sure otaku fans know “Ghost in the Shell: Stand Along Complex”. 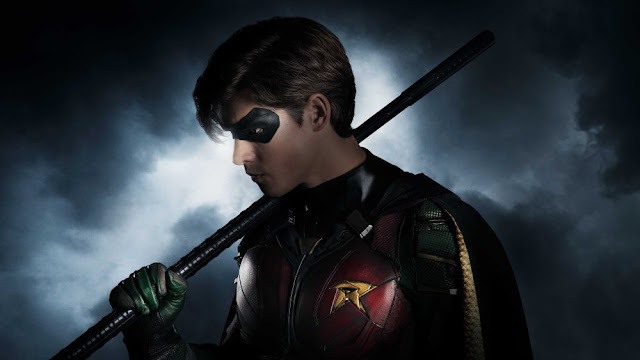 But since I am late at watching past animes, I am just watching it now---starting with Season 1. Anyway, Max Factory already presented a Figma Motoko Kusanagi in the event and if you love the Major, this is a must-have. 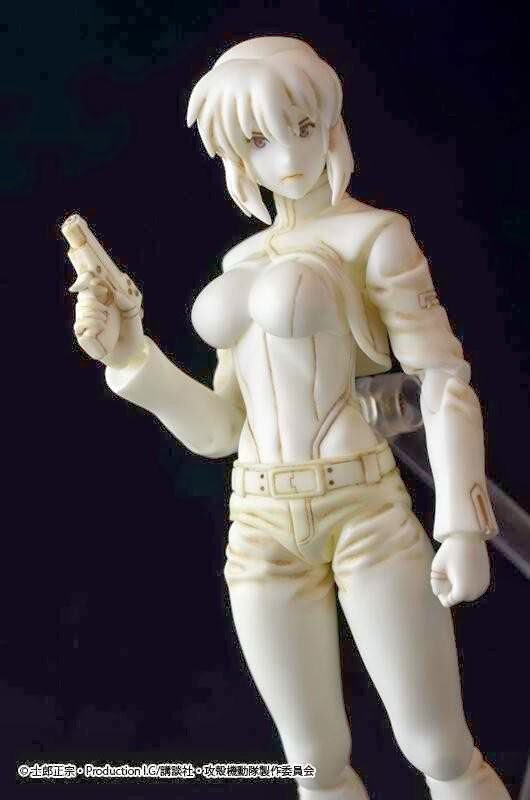 As far as I know, it’s hard to get some Motoko Kusanagi figures and if you find one, it’s already super expensive. 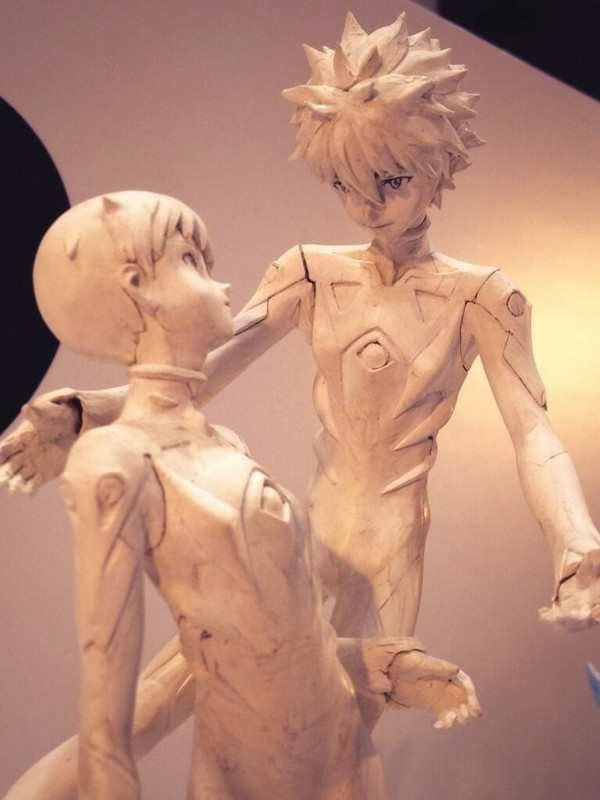 That’s why having this Figma figure makes me and my boyfriend happy. And since it is an articulated figure, she is movable, flexible and will most likely have various accessories and faceplates. So far, the three mentioned above are my major figures in the Winter Wonder Festival 2014 wishlist and would definitely get once pre-orders are open. The two below though are not my priority figures but might consider getting them. As much as Erwin and Hanjie are some of my favorite characters in Shingeki no Kyojin (together with Levi), I am having qualms of getting these because Sentinel figures are very expensive. 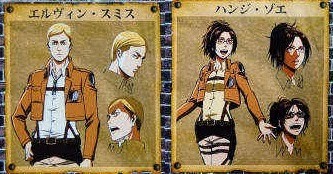 The two Sentinel Levi figures cost ¥8000 each (which is equal to P5000+), so I’m sure Erwin and Hanji will be expensive too. 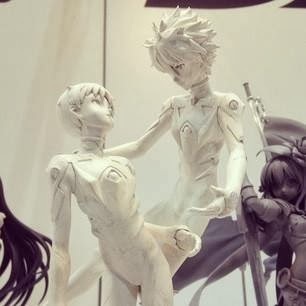 I would rather buy my priority figures first (like the Kaworu x Shinji above) than them. They are just so cute. ‘Nuff said.